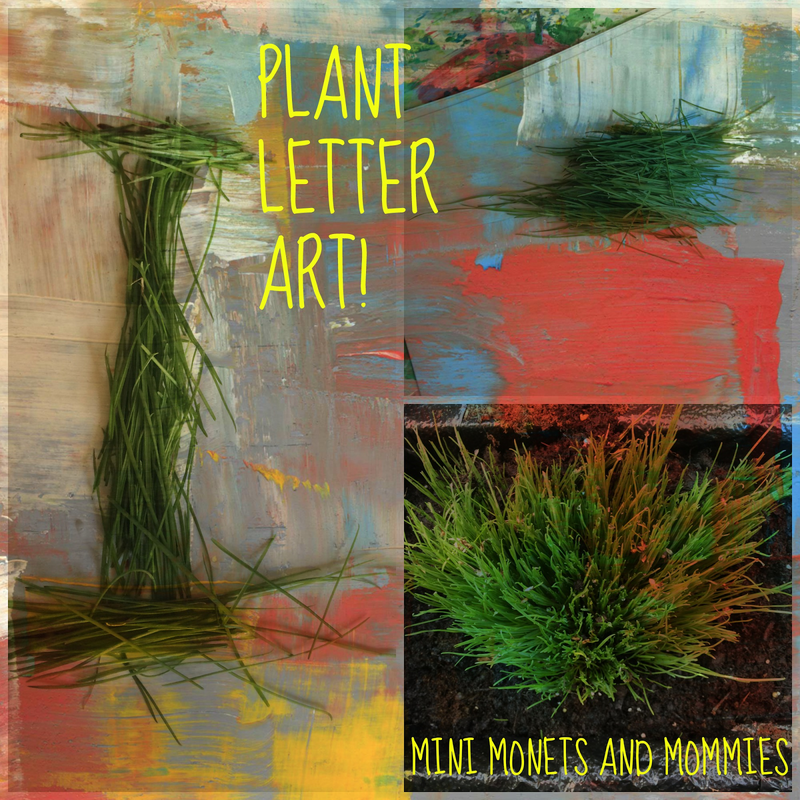 Mini Monets and Mommies: Alphabet Art with Plants! After the sub-freezing, lousy winter that we had, I’m super-excited to be outside and see all of the green growing. That said, I’m beginning to think that I have a little too much plant-life going on. So, what’s a mom to do with the piles of grass trimmings and various stems and leaves that clutter the lawn? Turn them into a craft, of course! 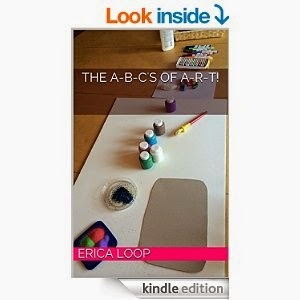 Not just a craft, but a letter learning art activity. This is so super-simple, but still helps young children to explore he artistic process, experiment with textures, learn about science/nature and develop letter recognition skills. · Grass clippings- I used snippets from a living sculpture green art project that I made, but you can also use the leftovers from a freshly mowed lawn. 1. Pick a letter from the alphabet. Your child may want to start with her first letter or you can go the A,B,C approach. She can even make one piece of art for letter. 3. Draw glue lines over the letter. Your child can simply squeeze the glue out or she can paint it with a thin paintbrush. 4. Press the grass clippings into the glue. Instead of one at a time, have your child use clumps or groups of grass. His will create a texture for her to feel. Add another layer to this project and throw in a few other non-natural materials. Sprinkle colorful glitter onto the glue in between the blades of grass, paint the top of the grass with temperas or add a rainbow of paint colors to the background paper. Are you looking for more summer-time themed art activities? Check out and follow my Pinterest board for more ideas! 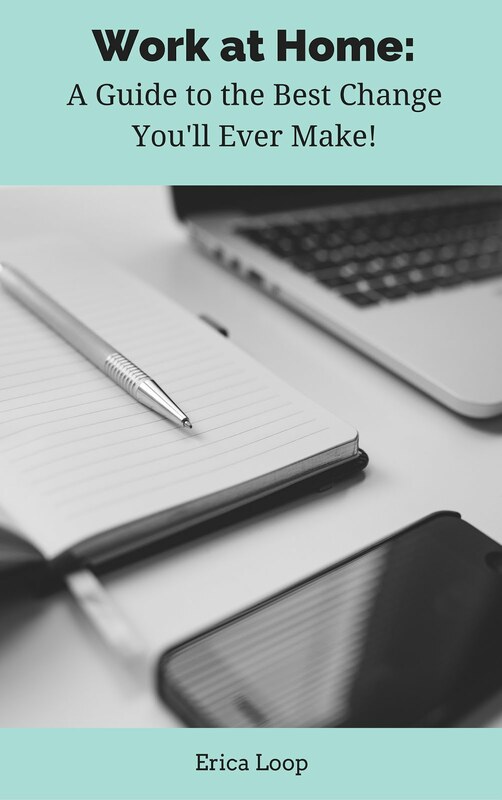 If you're looking for even more ideas, take a look inside my ebook the A-B-C's or A-R-T! For either teachers or parents, this easy-to-follow book has ideas galore plus materials lists and ways to extend the learning fun into other areas such as math or science! 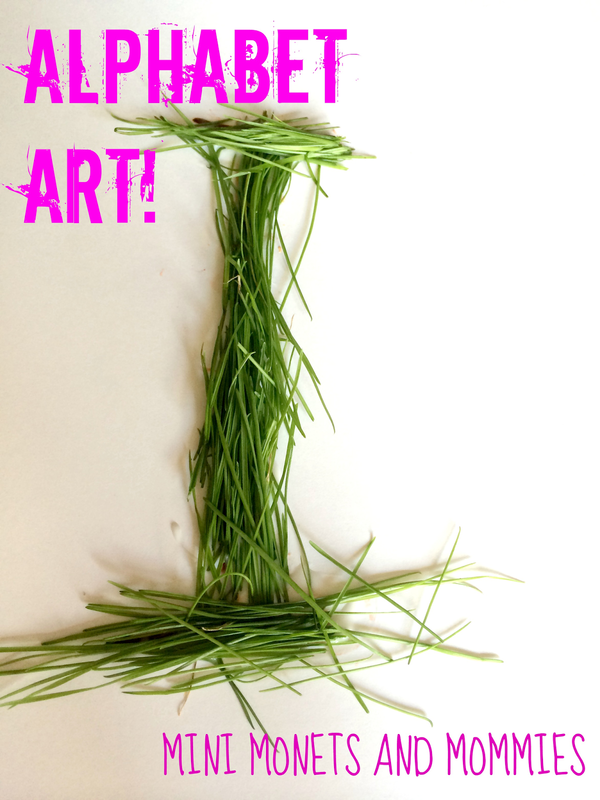 I love this playful way of learning letters and hands-on nature art too! Thanks! I enjoy pairing a few different content or skill-building areas! My 2 year-old is obsessed with mowing so I bet he would love using the grass clippings for this activity! Oh, how fun!! Great sensory as well as letter learning. Thank you for sharing at Sharing Saturday! Buy the plants from esteemed companies if you want high quality and technologically advanced one.